The frantic and overpowering rush of the modern lifestyle inevitably consumes and demolishes our time. Each its second and moment. There is no need to explain why time is by far the most valuable thing in our life-shaped existence. When we get the feeling of being pressed in time, we struggle to believe that it can flow away from us like this. No, not like this. What we do next is to try to catch up on the things we’ve lacked time for, namely those related to work. People get especially frustrated when it comes to little time for proper work management. There may be multiple reasons for this. Most common are procrastination, various distractions, lack of enthusiasm and even health issues. These factors keep us from effectively managing our work and productively completing it on time. Here’s a thing: you have to put up with time running out instantly, as much as it discomforts you. An hour can’t exceed 60 minutes and you are not capable of replenishing your time over and over. 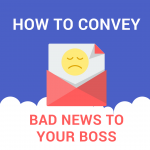 But what you can do is look for alternative ways of managing your work. And we have already found one for you. You can have extremely beneficial outcomes from managing your work right on the go. Thanks to mobile technologies, you have great opportunity to organize your work while driving a car or even enjoying a cup of coffee. 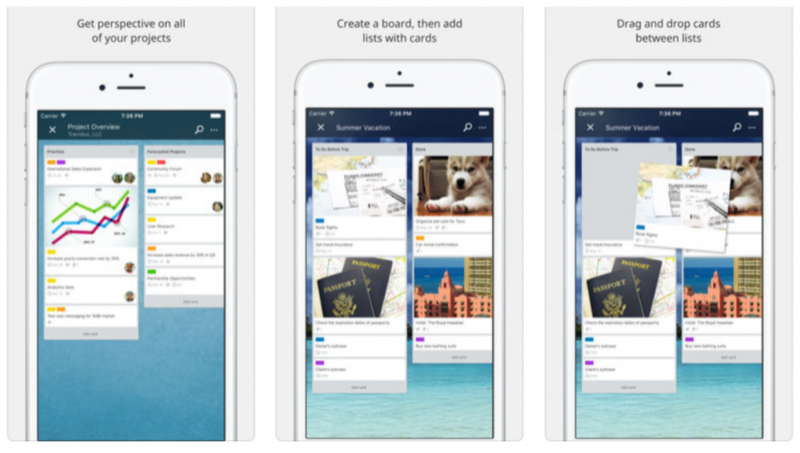 Here’s a list of the most popular apps for managing your work on the go. This useful app allows you to create a to-do-list thereby categorizing and organizing your day-to-day tasks which is pro-effective for handling your work when you’re busy doing something else.It also enables you to chart your goals and approach their accomplishment consistently and creatively. Probably the most favorable feature of this app is a simple interface anyone can get the hang of. 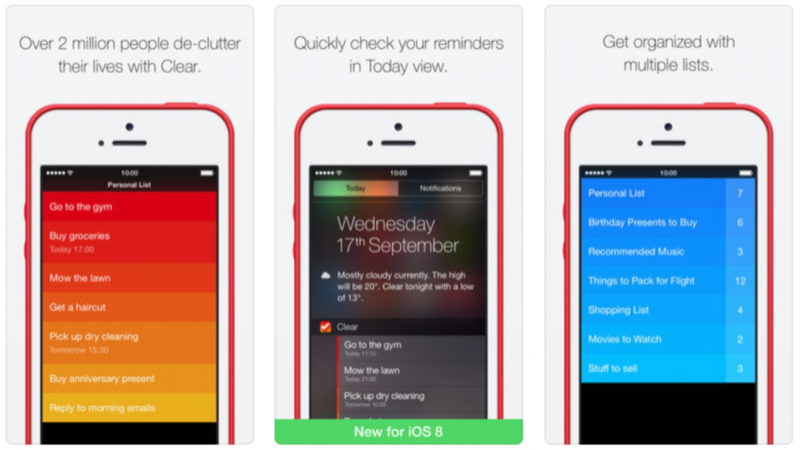 Furthermore, Clear sends you reminders and push notifications to keep you updated. 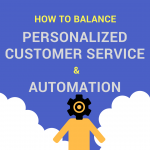 Your workflow is likely spread between multiple devices throughout the day. Stay connected on any device, at any time. Access your team on iPhone, iPad, and any Android device. ClickUp provides a portal into the bright future of project management. Sporting crucial, proprietary features for the modern world, ClickUp is the project manager you and your team will love. It helps you create original shortcuts on your phone which gives you a chance to perform different tasks in just one click. You can set the functions you need and which you wouldn’t be able to perform with the help of a regular app. For instance, you want your Viber to sync to all your Facebook friends’ phone numbers. And you can get it done with a Viber shortcut which Workflow creates for you. This app handles over 200 actions with the most popular apps and reduces the time you waste on doing these tasks manually. This app tracks where you spend your time online, what you do there and how much time it takes for you. It analyzes completely everything you do and even which apps you use. 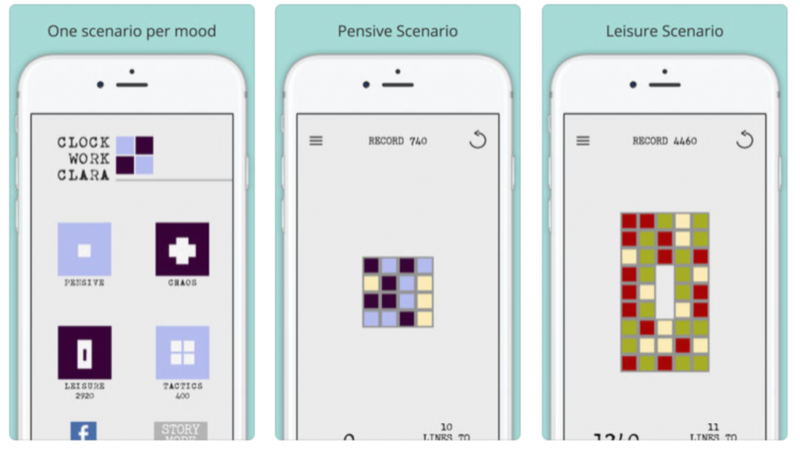 The app shows what exactly keeps you from getting your work done, meaning what distractions you face. 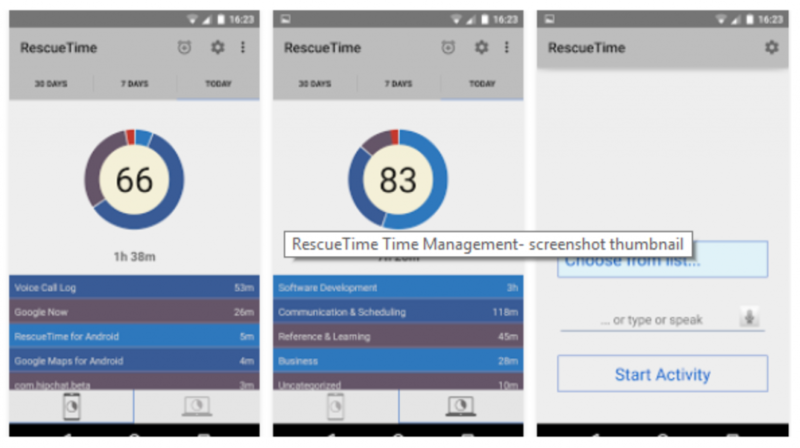 RescueTime can also block the access to the websites that keep you from working effectively. Curious how much time it takes for you to make a project? Have troubles with organizing your work for a week? Then Timely is right up your street! 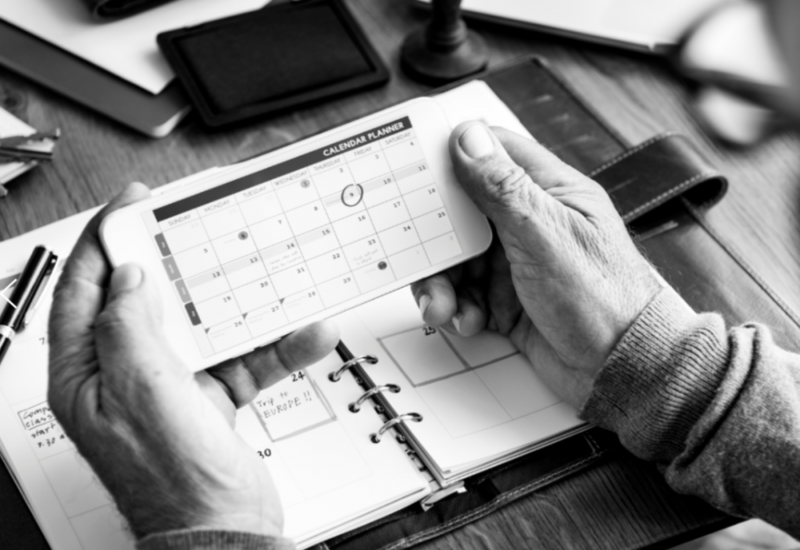 Timely plans your weekwork in advance and thus frees you from this exhausting paperwork as well as gives you more space for actually completing your tasks. 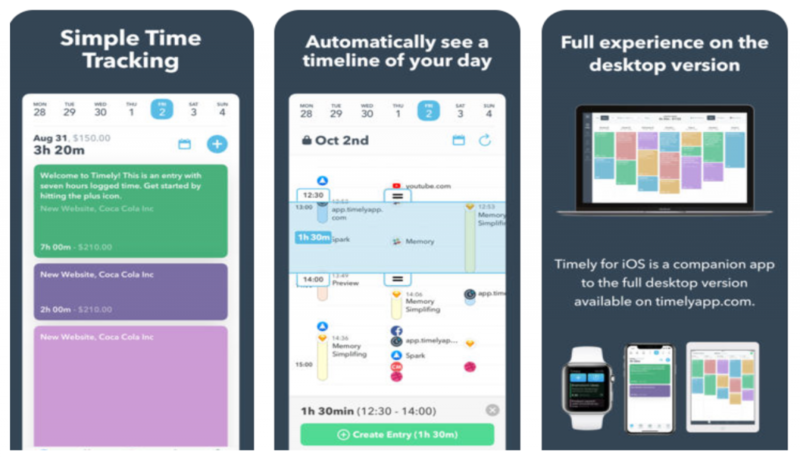 The app also keeps track of how much time you spend on performing a task so you can see how fast you are able to work and plan your next schedule according to this. 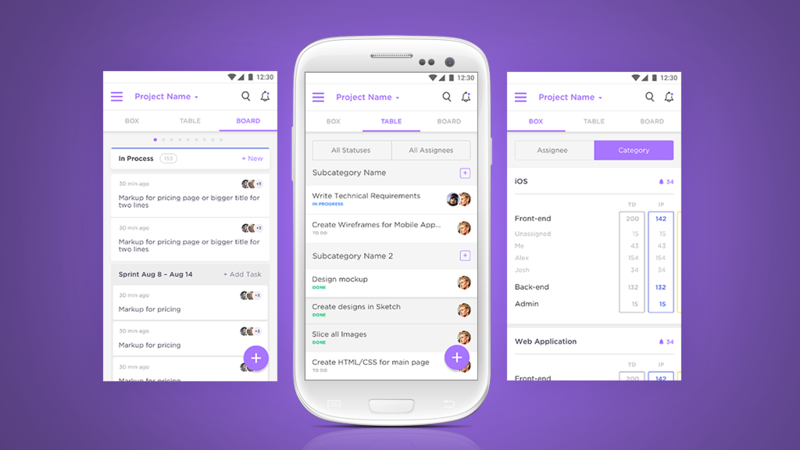 It is a multifunctional project management application. It allows you to set different tasks for yourself as well as for your colleagues and categorize them according to their status: “in process”, “done” or “to do”. Thus, Trello helps you carry out business communication with your co-workers effectively and productively. Again, it’s completely pointless to chase time to handle our work or whatever it is we want to take a deeper dive into. 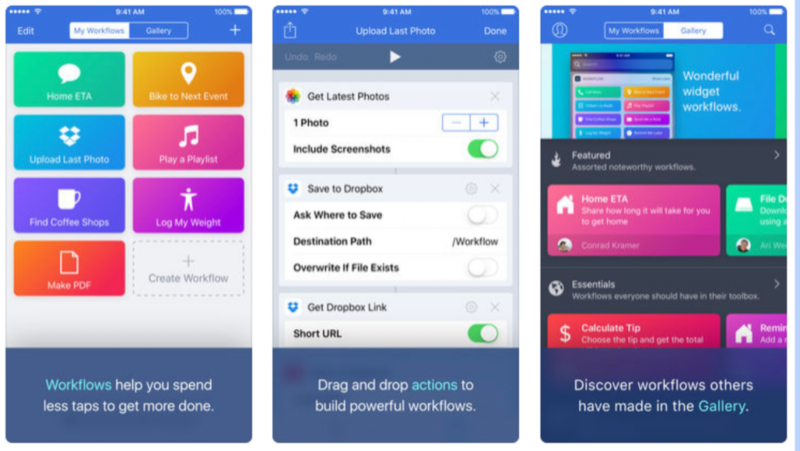 But sorting out your work management issues on the go can get much easier once you’ve started using these incredibly helpful apps. Short bio: Helen Morrice has been successfully working as a technical writer at IDAP Group, a Ukrainian mobile and web development company. She specializes in turning a raw piece of content into a professional and impressive work on app development. Follow Helen on Facebook and Twitter.